UPS is one of the biggest package delivery companies. Just like the USPS, they also offer a variety of services to its customers along with some add-on services too. One of the most popular services that UPS offers is the service called the UPS tracking. If you are a UPS customer, you would have heard of it, and probably used it too. But, if you still do not know about this service, you can read the content below and make yourself aware of almost everything related to the UPS tracking code or number. As the name suggests, using this service, the UPS customers can track their packages themselves. Let us know more about it. 3 How to Get UPS Tracking Number? 4 Where is the Tracking Number on UPS Receipt? When you send your shipment, it goes through many transit points. As you mail your item, your item gets scanned at various transit points starting from the acceptance to the times of its delivery. UPS allots a tracking number to each shipment as it scans the number at every transit point. Now, if you want to know about your shipment such as where has your shipment reached till now, when is it expected to deliver, etc. then UPS Tracking service is there to help you. 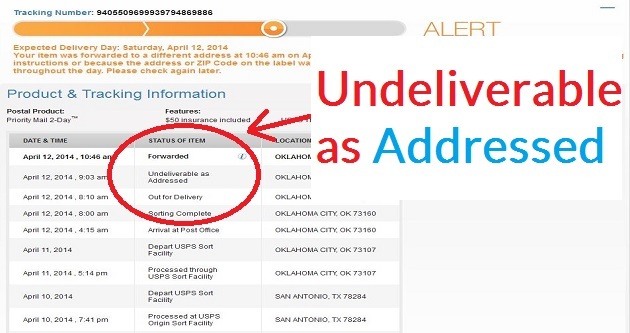 Hence, UPS Tracking is a free facility using which, you can view the updated status of your shipment. UPS includes this service with almost all the shipments. For using this UPS shipping number, you don’t need to pay extra amount. All you need to pay for is the postage and not for the tracking service. 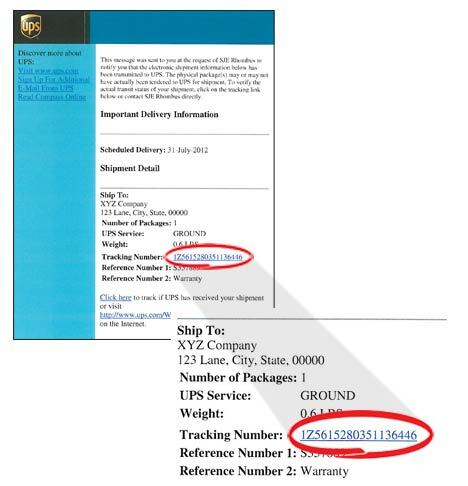 UPS Tracking number is also called as UPS Tracking ID. The UPS tracking also allows the international tracking and the shipment carrier may provide you the UPS tracking number of Canada, UPS tracking number of USA, and UPS tracking number of UK. As we told you above, the UPS tracking number is a number that UPS allots to the shipment so that you can track the same. You can use the UPS tracking number lookup or the tracking service to track your packages and get updated on the things like the route of the package, expected date of delivery, the current status of the package, etc. Since the scanning is done at all the points in the transit, you can get the latest status of your package. The first two letters of the UPS tracking number are always 1Z. UPS InfoNotice is a bar-coded notice that is included with a 12-digit reference number. UPS gives this on the very first delivery attempt in some of the countries. PRO Number is used for surface freight movement, like the format of UPS freight tracking number. UPS Service Notice is a notice which UPS gives on the first delivery attempt in some of the countries. The UPS mail innovations tracking numbers have a different format than the ones given above. This is because the packages are delivered through USPS and UPS mail innovation network, so the innovation tracking number carries a different format. This number should not be used again at least for six months for other shipments. USPS Delivery Confirmation Number is 22 digits to 34 digits numeric number. Sequence Number or MMS/MMI Number is the 18-digit number which is allocated internally by UPS World ship or UPS Mail Innovations. So, this is the UPS Mail Innovations tracking number format, where MI is the UPS Mail Innovations indicator, XXXXXX is the 6-digit unique customer number, and NNNNNNNNNNNNNNNNNNNNNN is the 22 characters unique number as allocated by the Shipper. One can track any UPS mail innovations item on both the websites ups.com and upsmi.com. How to Get UPS Tracking Number? For getting the UPS tracking 1z number, find out the same on your order receipt which you would have got at the time of placing the order. If you placed your order online, then check the same in your email or on your UPS account. Look for the longest number on the receipt. Now you can visit the website of the UPS to track your shipment. 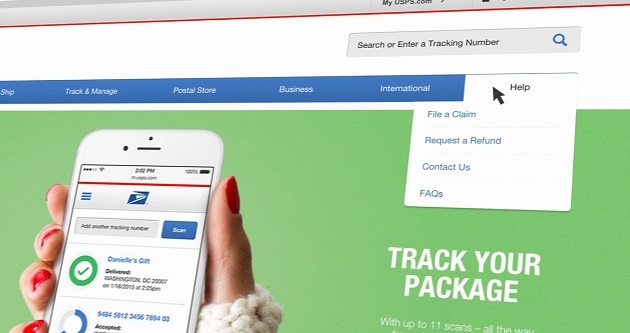 Enter your tracking number and view the up-to-date information on your shipment. You can also call the phone number on your receipt. Now the open page will show you the details PayPal has on the transaction which will also include the tracking number. If you don’t find your tracking number, then you can get in touch with the other party and ask them to mail you or post you the Details page. Where is the Tracking Number on UPS Receipt? Many people are not able to check tracking number on UPS receipt. UPS gets a lot of query from its customers that they are not able to locate their tracking number, but it is quite easy to find the tracking number. A UPS tracking number consists of 18 digits. This is the longest number written on your UPS receipt. So, look for the longest number written on the receipt that UPS would have given you at the time you placed your order. 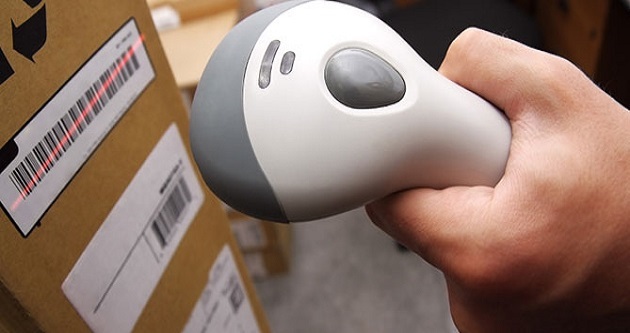 You will be able to find UPS tracking number easily.